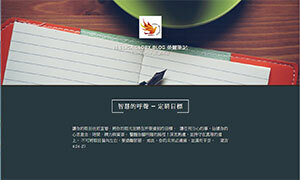 This entry was posted in 先知信息/代禱. Bookmark the permalink. Copyright 2019 © 社團法人榮耀事工協會 All Rights Reserved.